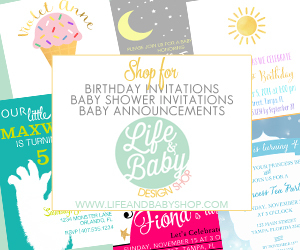 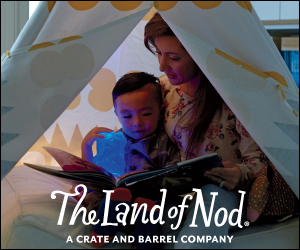 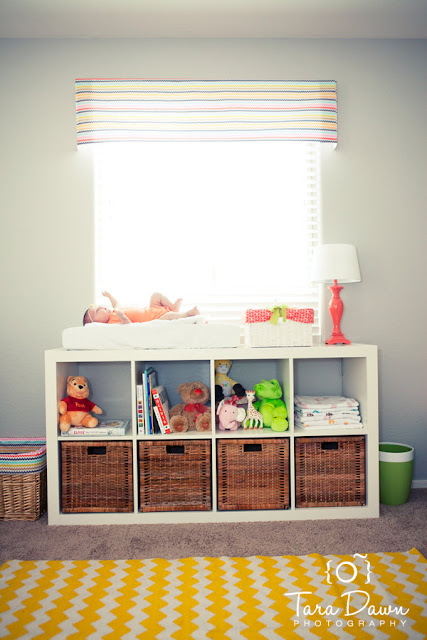 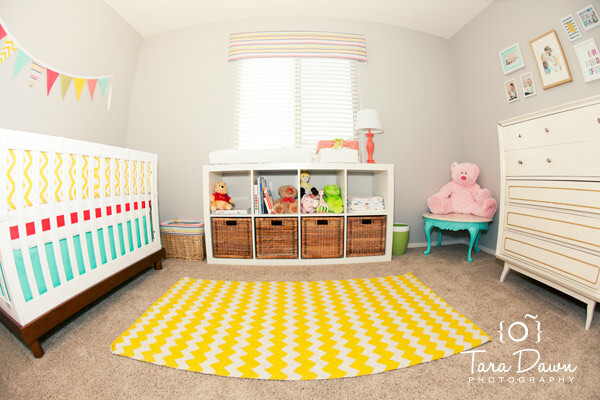 If you got a case of the Mondays this bright & cheerful chevron nursery will surely brighten your day. 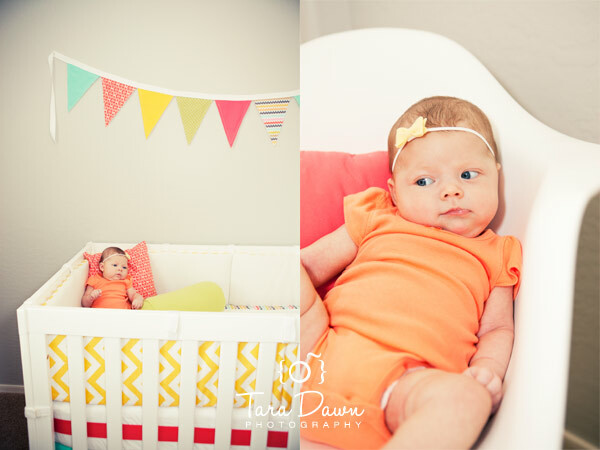 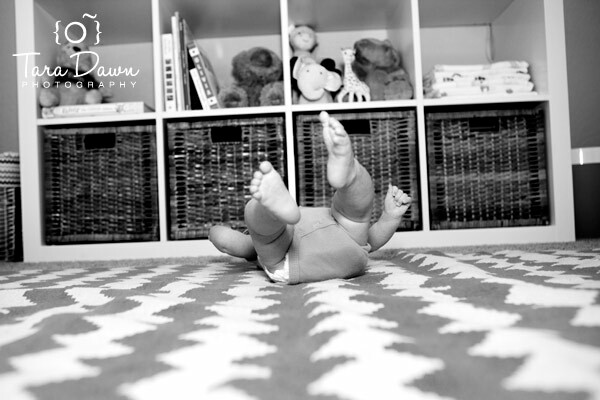 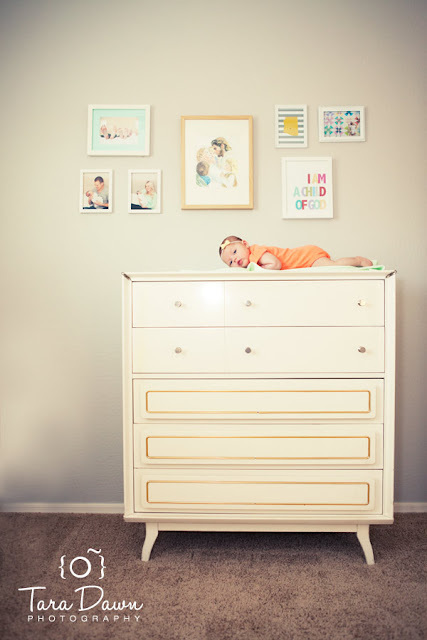 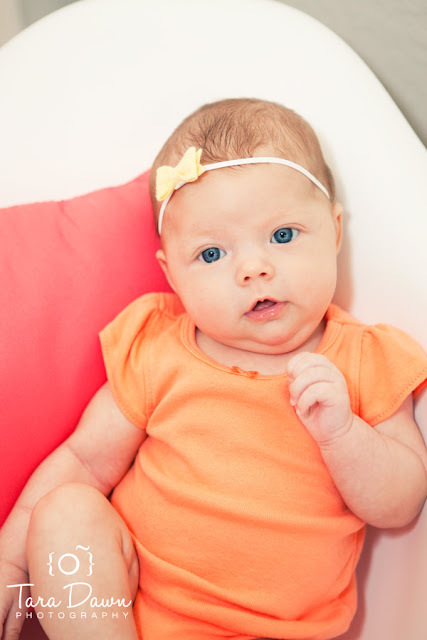 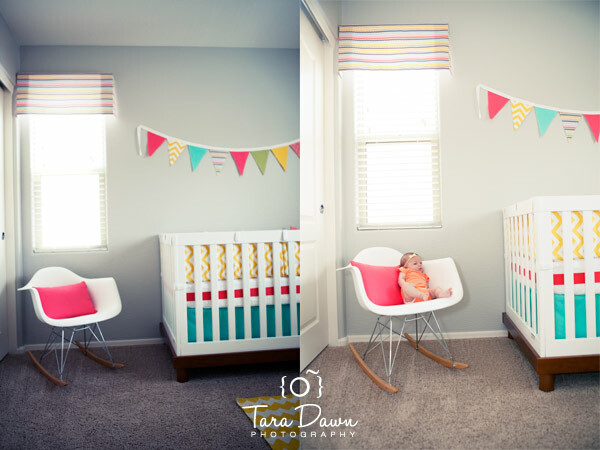 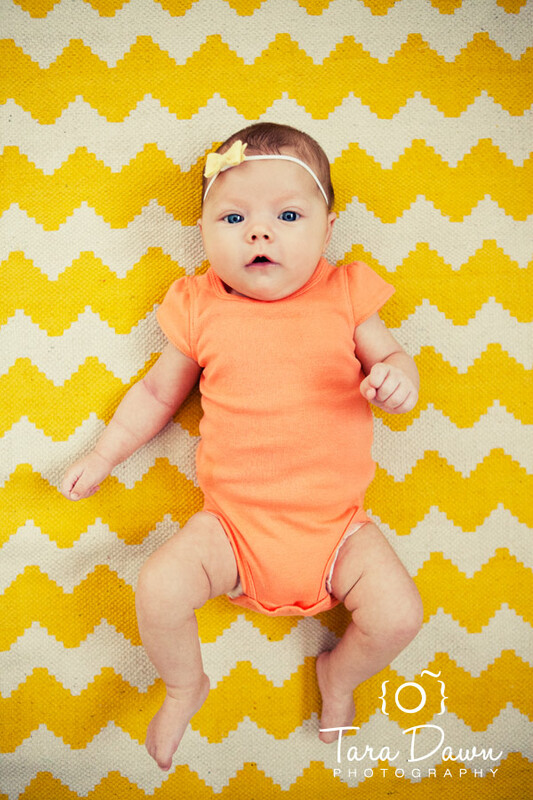 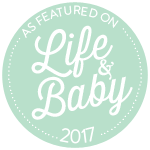 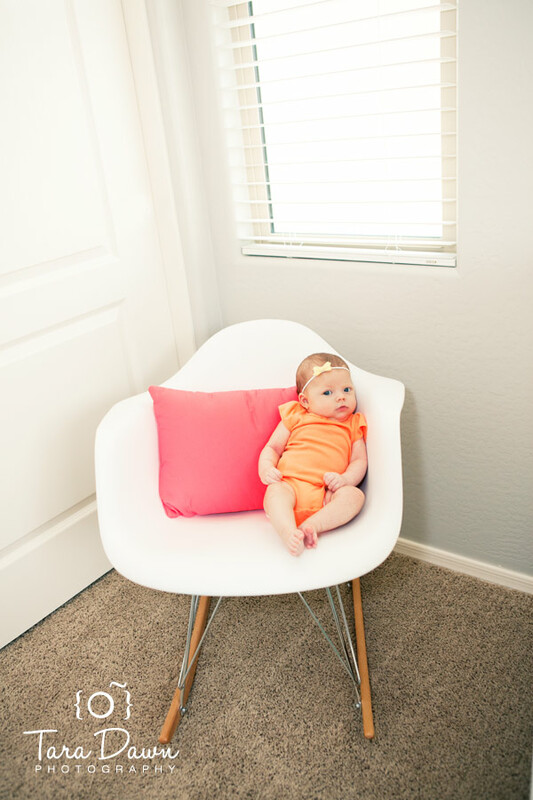 Captured by Tara Dawn Photography, Ellie's nursery is a dose of chevron sunshine. 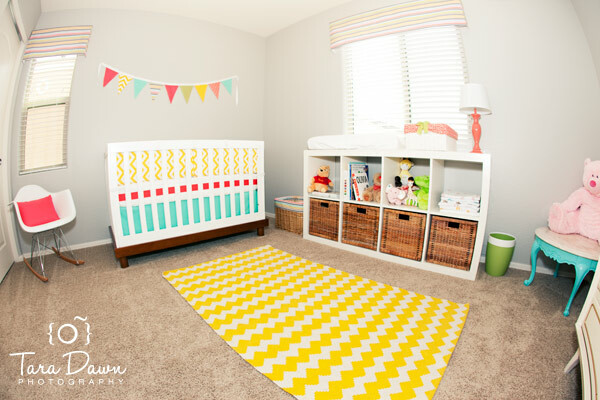 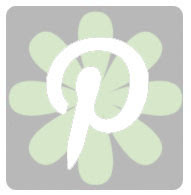 The color palette of bold yellows, teals and melons create a space that radiates happiness and cheer, with tons of DIY's touches such as the valance, bedding, bunting and pillows this space is a joyful oasis for sweet little Ellie.